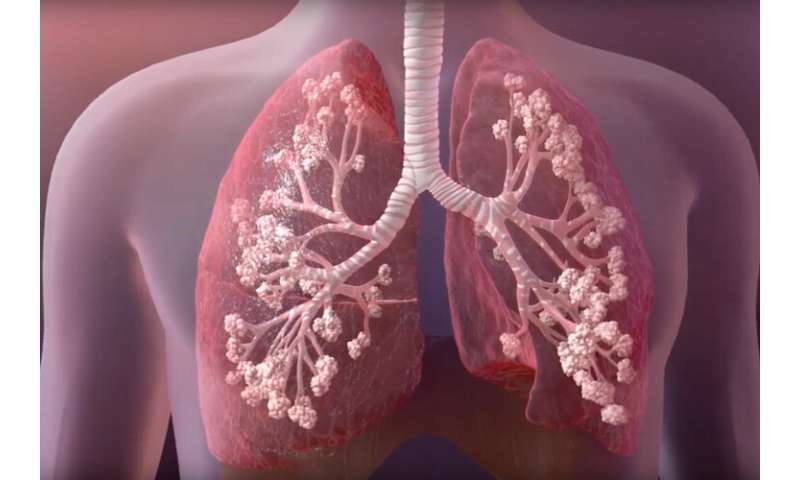 "For over 20 years, doctors have treated CF patients by having them inhale the mist of a concentrated salt solution to increase the amount of fluid lining the airway surface," said Terry Machen, a Berkeley professor emeritus of molecular and cell biology. "This facilitates removal of the thick mucus and bacteria." "The game changer we found is that only about half of the airway surface liquid production is caused by the osmotic process. The other half of the liquid secretion is caused through the saline mist stimulating the airway neurons to act," said Julian Tam, a respirologist in the University of Saskatchewan (USask) College of Medicine and director of the Saskatoon Adult Cystic Fibrosis Clinic, who co-led the research with Juan Ianowski, a physiologist at the USask College of Medicine. "These results indicate that responses of CF patients to therapeutic drugs might be improved by identifying, characterizing and controlling both the non-CFTR ion channels and also the nerves that control these channels, which seem to mediate the active response to hypertonic saline in the lungs," Machen said. "The results from this study are consistent with our long-held belief that CF pathology results solely from loss of CFTR channel function, and treatments that facilitate or reinstate this function will be beneficial clinically." The team published their study Jan. 25 in Scientific Reports.